Shazwani Hamid's Blog: One Step At A Time..
We got only one problem though.. the Wi-Fi coverage couldn't cover the whole house. 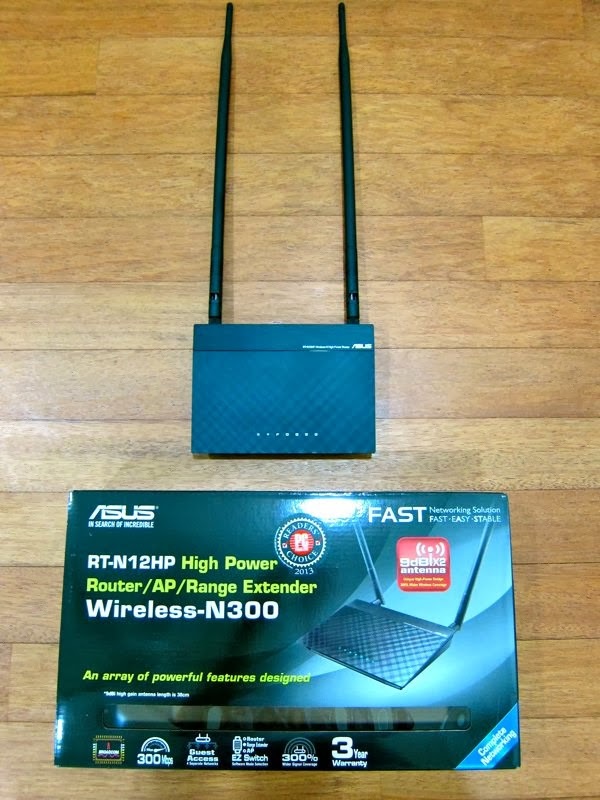 So I bought the wifi range extender just now at Low Yat Plaza.. 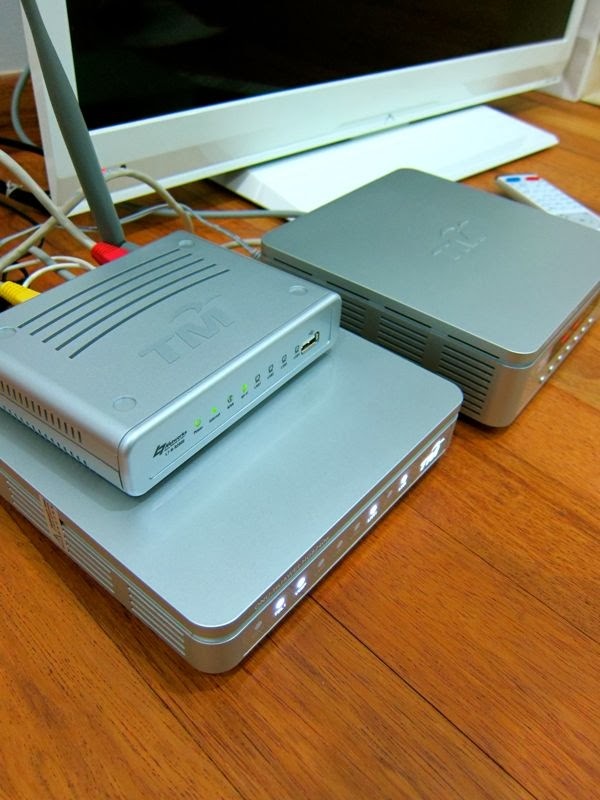 Thanks for being a TM costumer ^_^ unifi rox!